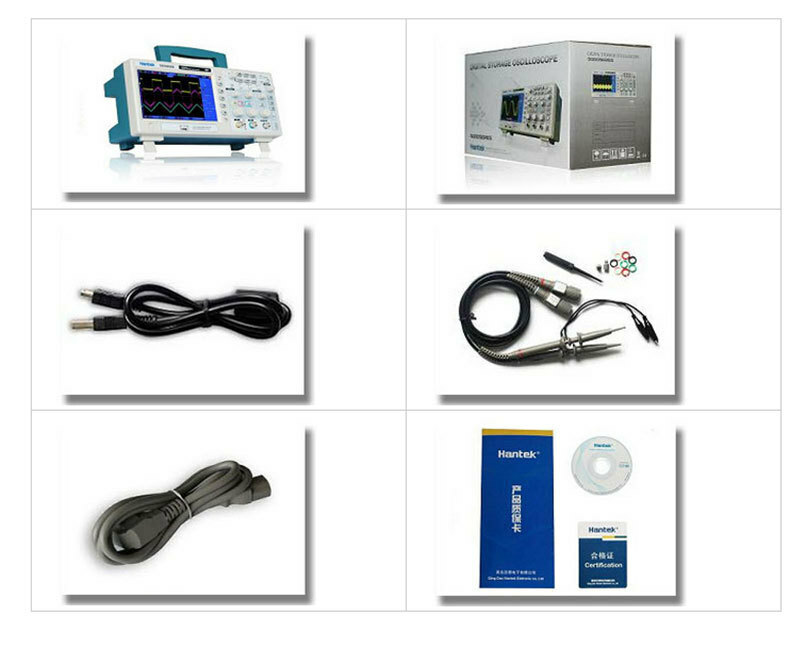 Cheap oscilloscope test, Buy Quality lcd tv no picture directly from China lcd touch screen vga Suppliers: Hantek Dso5102p Digital Storage Oscilloscope 100mhz 2channels 1gsa/s 7'' Tft Lcd Better Than Ads1102cal+ free shippingnEnjoy ✓Free Shipping Worldwide! ✓Limited Time Sale ✓Easy Return. Bandwidth:70-200MHz;1GSa/s Real Time Sample Rate;Record length up to 40K; Multiple automatic measurements; Large (7.0-inch) color display, WVGA(800x480);Trigger mode: edge/pulse width/line selectable video/slop/overtime etc.